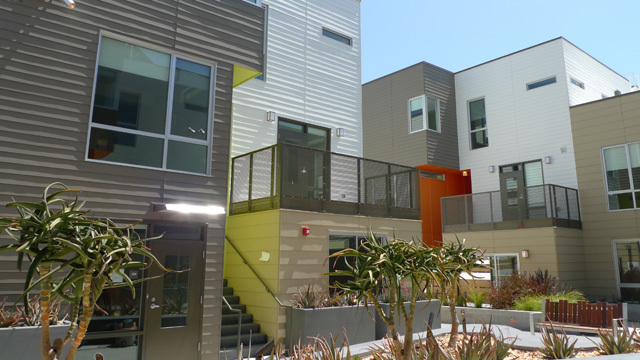 What's the Best Way to Boost Affordable Housing? The Bay Area's housing market is white hot, and that's left low and middle income people struggling to find a place to live within their means. As part of our Priced Out series, examining the high cost of living in the Bay Area, we take a regional look at affordable housing. How can we ensure that the Bay Area remains a place for more than the very rich? We'll discuss different approaches and innovative ideas for maintaining, and creating new, lower cost housing.